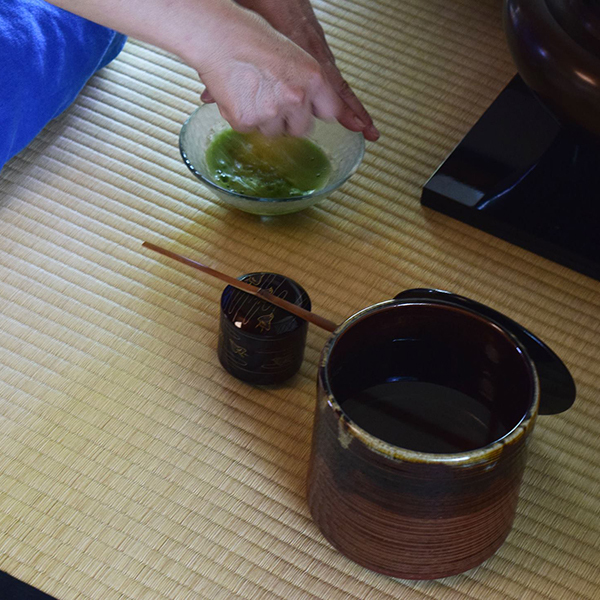 【Announcement】Zaifu – Casual Tea Ceremony from 9am – 12pm on Jul.24th(Tuesday)! Please drop by to have an authentic Japanese cultural experience! In Kyoto, when you come across a sign with the word “在釜” (Zaifu) written on it, it means “a tea kettle is set, come around to have some tea”. 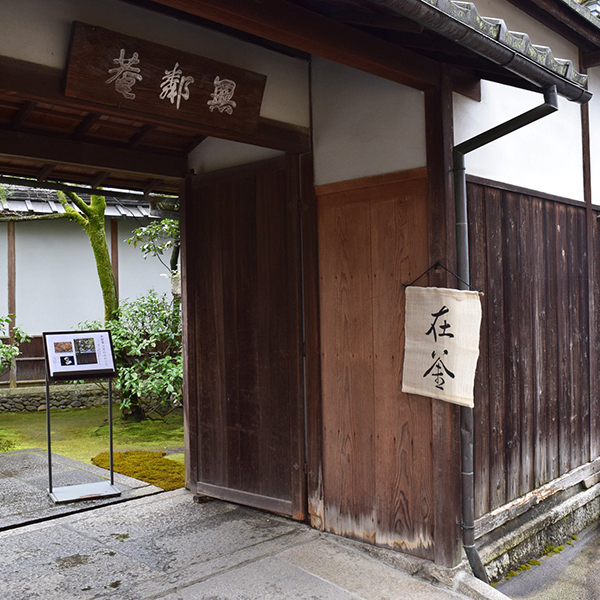 You can enjoy this rather-rarely-seen-tradition every Tuesday exclusively at Murin-an and casually savor a bowl of freshly whisked tea, while our staff will explain more about the tea and the historical garden.